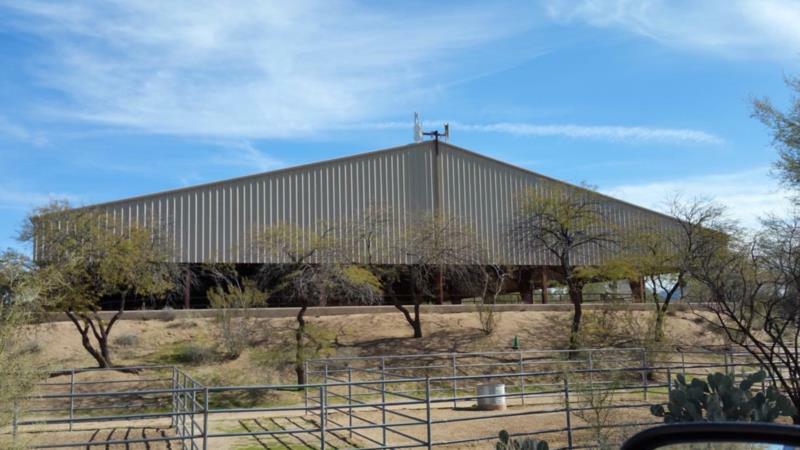 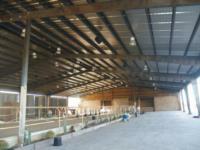 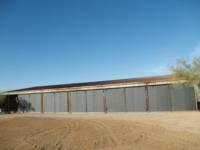 Arizona MD Barn Company understands that training and showing must continue even in rain, snow and the hot Arizona Sun! 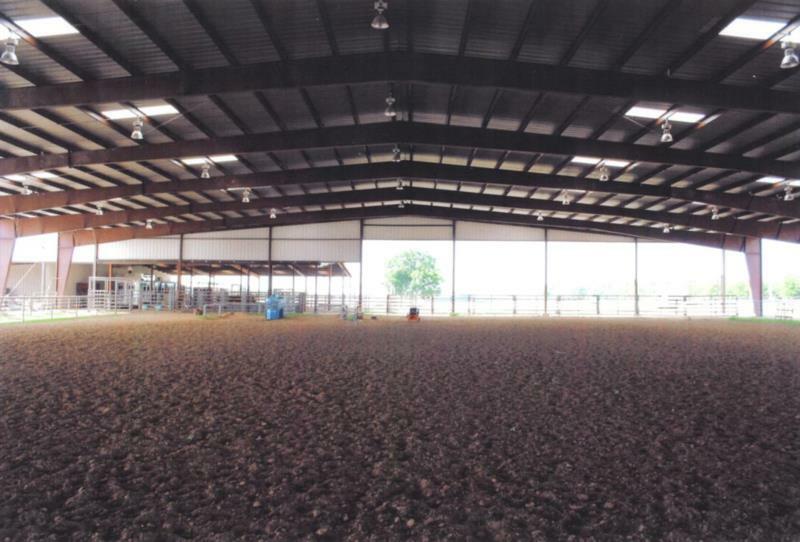 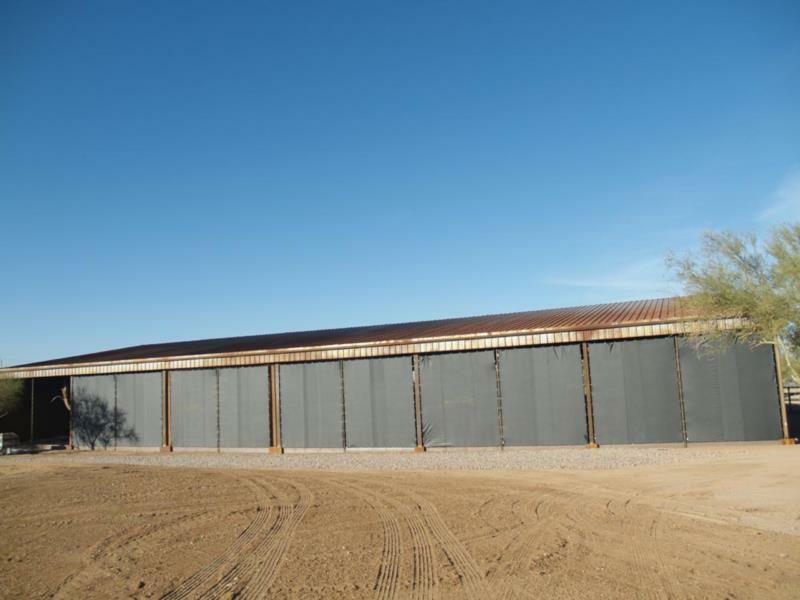 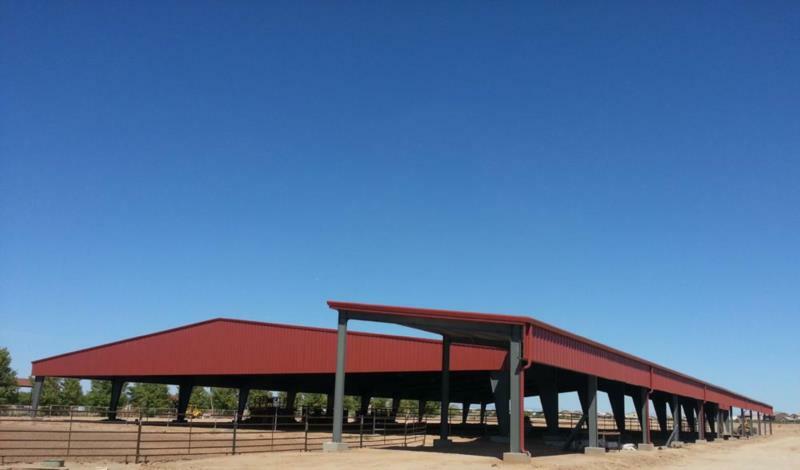 We proudly offer covered and indoor riding arena's, clearspan buildings for your special events and large volume storage needs. 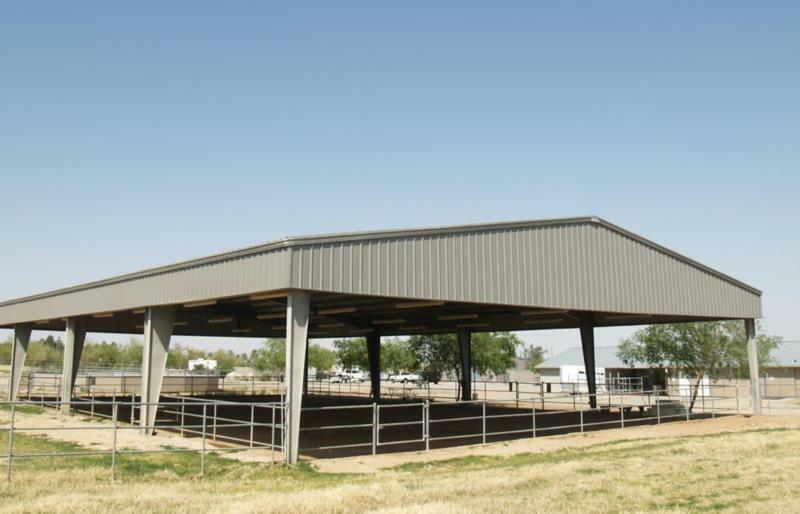 Considering a covered round pen or hot walker? 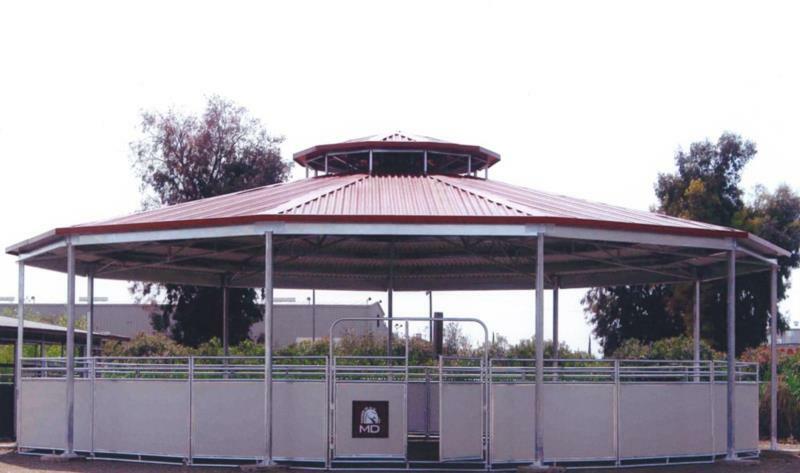 We can provide you with square or round covers for both! 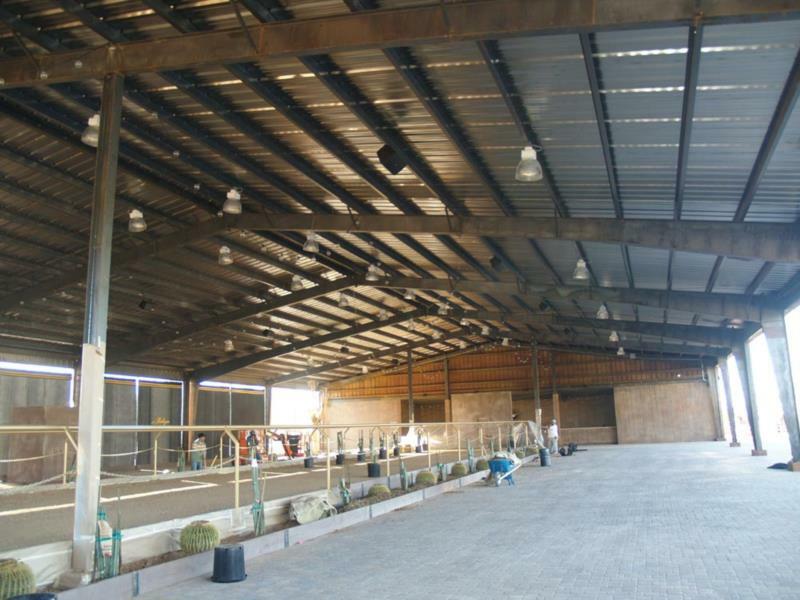 We are glad to provide you with a quote.